About the Author: Isa is a freelance writer and blogger who loves everything about video games. She loves looking at the future of gaming, and realizing its amazing potential. When it comes to the world of video games, change is always imminent. Change keeps the gaming world fresh, and it’s absolutely essential. Nearly halfway through 2016, it’s clear that the gaming universe has seen a good amount of innovation and change. However, 2016 is far from over and you can rest assured that companies across the globe are going to continue adapting their ways. Undoubtedly, the major topics that have dominated the gaming world in 2016 are virtual reality, general innovation of gameplay, the rise of indie titles and the continued dominance and growth of mobile gaming. Sure, 2016 hasn’t been the year that indie games completely erupted, per say, but it has seen the continued success of them. 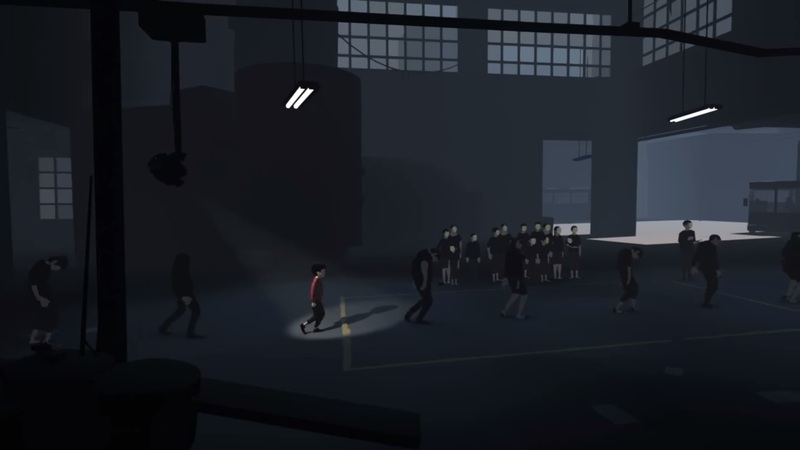 What makes indie games so different, and sometimes better, is that no ideas are ever held down by gaming publishers. In other words, indie game developers have mastered the concept of creativity. This has allowed for them to gain considerable traction in recent years. As a matter of fact, the Steam Spy shared some specific numbers for indie games on Steam. It was shown that for the first 24 days in April of 2015, $157,981,283 of revenue was gained for games with an indie tag. In the same timeframe in April of 2016, only $128,159,774 of revenue was gained. Now, even though this was a drop-off from last year, it’s still an impressive amount of revenue. Some people may still not be comfortable with playing indie games as they have more trust in large-scale gaming publishers. However, an impressive game such as “Hyper Light Drifter” should throw that statement right out of the window. This is a 2D action role-playing game that will be released for PlayStation 4 and Xbox One in the middle of this year. However, “Hyper Light Drifter” was already released for PC and it is a breathtaking experience. The game’s design is downright gorgeous, the combat mechanics are near perfect, and the soundtrack is masterful. Indie games such as this prove why this specific world of gaming should continue to be prominent in 2016. There is absolutely no way that someone can talk about the current state of video games without mentioning virtual reality (VR). It’s not like the world has never seen this before (Nintendo’s 1995/1996 Virtual Boy), but the hype has never been higher for virtual reality. This is, of course, because virtual reality allows gamers to step into a three-dimensional world to interact with everything inside the game. 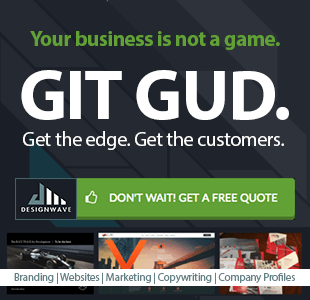 This gives gamers an entirely different experience while playing video games, and there are a number of companies that have jumped on the bandwagon. One of the biggest virtual reality headsets on the market currently is the Oculus Rift. It was released on March 28, 2016, and can be used for gaming and non-gaming uses. However, the main point of this VR headset is to enjoy playing video games, and with great games like “Chronos,” “Defense Grid 2,” and “Lucky’s Tale,” it doesn’t disappoint. Even though the Oculus Rift has been fun, 2016 will forever be known as the year that Sony released the PlayStation VR. It may be the most anticipated device of the entire year, and Sony let the world know that it would be released in October 2016. It has also been mentioned that over 230 developers are developing content for it. 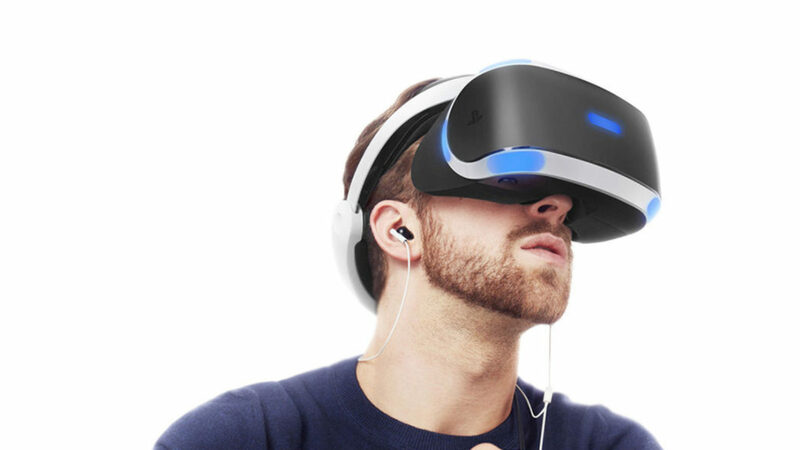 More than 50 games are expected to be launched with the VR headset. Every single year, companies continue to find ways to create innovative ideas for video games. This year has been and will be no different. Although there are many small innovations that continue to happen, two big ones deserve special recognition. 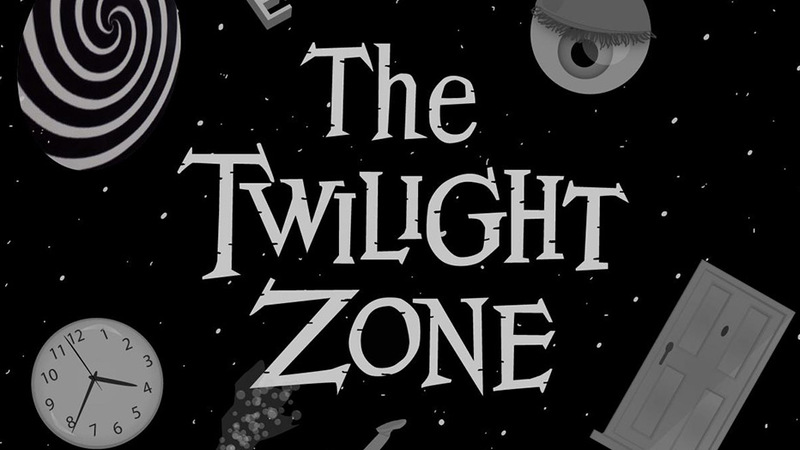 The first one is the upcoming “Twilight Zone” reboot, which is a live-action version of the TV series. The innovative aspect of this is the fact that it will be, according to the “BioShock” creator, a mix between a film and a game. The other amazing innovation is the creation of the gaming controller that gives users feedback. This controller, produced and developed by Cinch Gaming, uses unique algorithms to analyze all of the movements made by the user and then gives feedback to help future performance. There is now absolutely no excuse for continuing to do poorly at video games, and that is awesome! It’s really no surprise that mobile gaming has been as dominant as it has been because smartphones have, for all intents and purposes, taken over the world. Playing games on said smartphones has no doubt contributed to that. What has also contributed to this, and something that ties into the aforementioned VR, is the Samsung Gear VR. The Samsung Gear VR is a mobile VR headset and it takes mobile gaming to the next level. 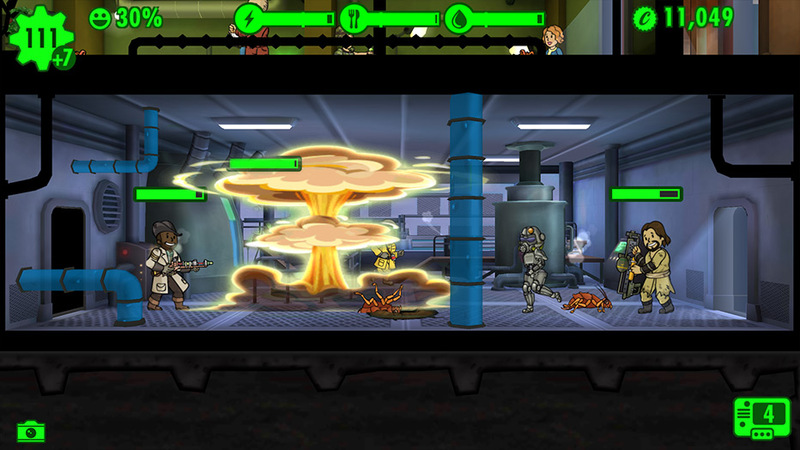 Overall, the most amazing part about mobile gaming is that you don’t have to be at home to entertain yourself. However, with that being said, the reality of the situation is there is a huge risk of cyber-attacks when playing mobile games over public WiFi. Your mobile gaming accounts can very easily become hacked over a public network. Some people are even using Virtual Private Networks (VPNs) like ExpressVPN to protect their online accounts with encryption, considering the increasing value of those accounts. Developers have been and will need to start considering ways how games interact and are used in the real world, and the first companies to do it effectively will have a head start. As far as the numbers go, the crazy part is even though market researcher App Annie reported that around 85 percent of mobile app market revenue came from games in 2015, mobile games could take over console games in 2016. According to an estimate from Newzoo BV, mobile games will make up 37 percent of the over $99 billion of software sales in 2016. This would compare, per Newzoo BV, to just 32 percent and 31 percent for PC games and console games, respectively. Overall, this may be the most telling statistic for gaming in 2016. The year of 2016 will probably go down in history as one of the most influential years ever for gaming. This is mainly due to virtual reality, but mobile gaming, indie games and the continued innovation of gaming in general will also attribute to this. Have you enjoyed gaming so far in 2016? 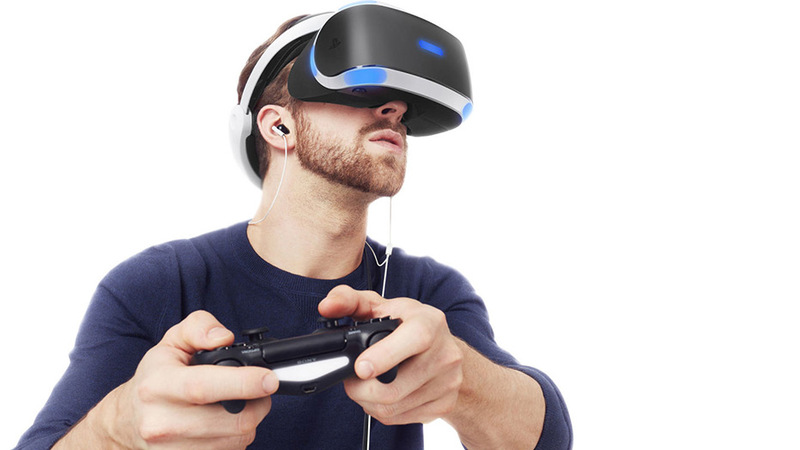 Also, how excited are you for the PlayStation VR? Share your thoughts in the comments section below.